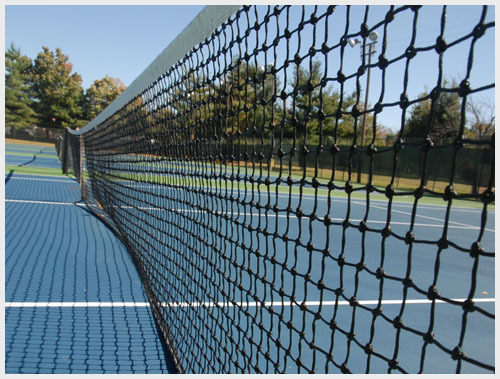 Established for over 35 years, Anthony Molloy Tennis Courts is a specialist constructor of premium quality tennis courts and all weather synthetic surfaces. 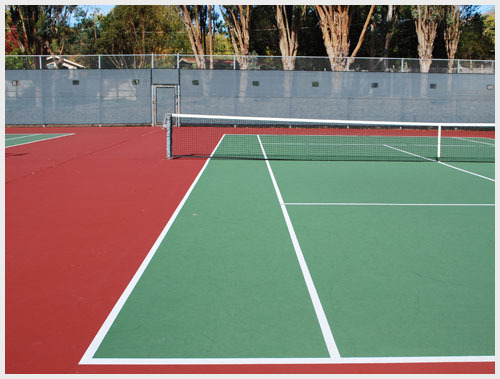 Whether you are looking to refurbish your tired looking tennis court or to completely install a new one, you can expect us to provide a professional service using the best quality materials at all time. 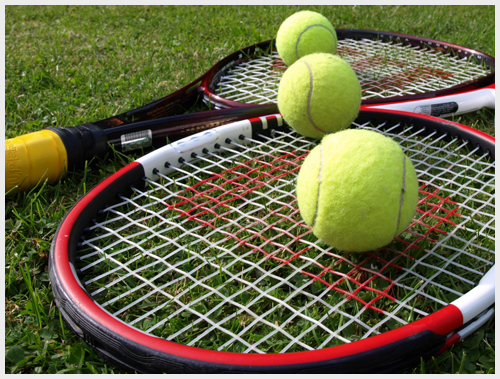 Our highly qualified team of tennis court constructors are friendly and honest, and will offer valuable advice in helping to choose the right tennis court for you. 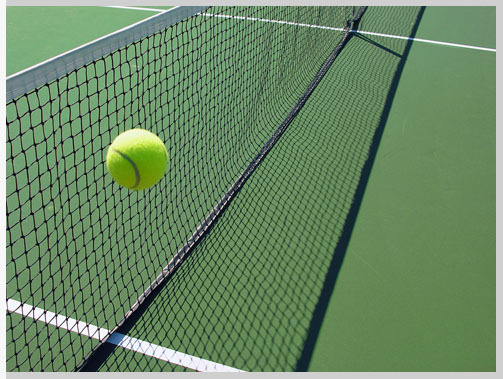 We offer a fully comprehensive service, from the initial designing to the construction and the final implementation of the tennis court lights. 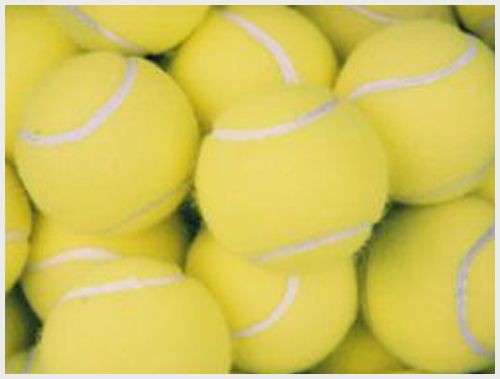 Why Choose Anthony Molloy Tennis Courts? 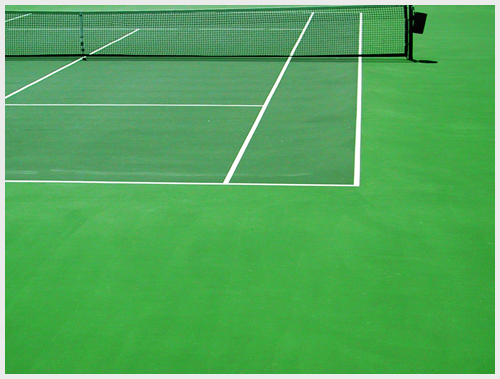 Over the years, we have build up a highly respectable reputation for constructing high quality tennis courts. We are more than confident in the service we provide to you, that we offer a 3 year guarantee on ALL completed jobs. If you would like any further information, please don't hesitate to call our team on 01494 865 317 or 07860 218 484.